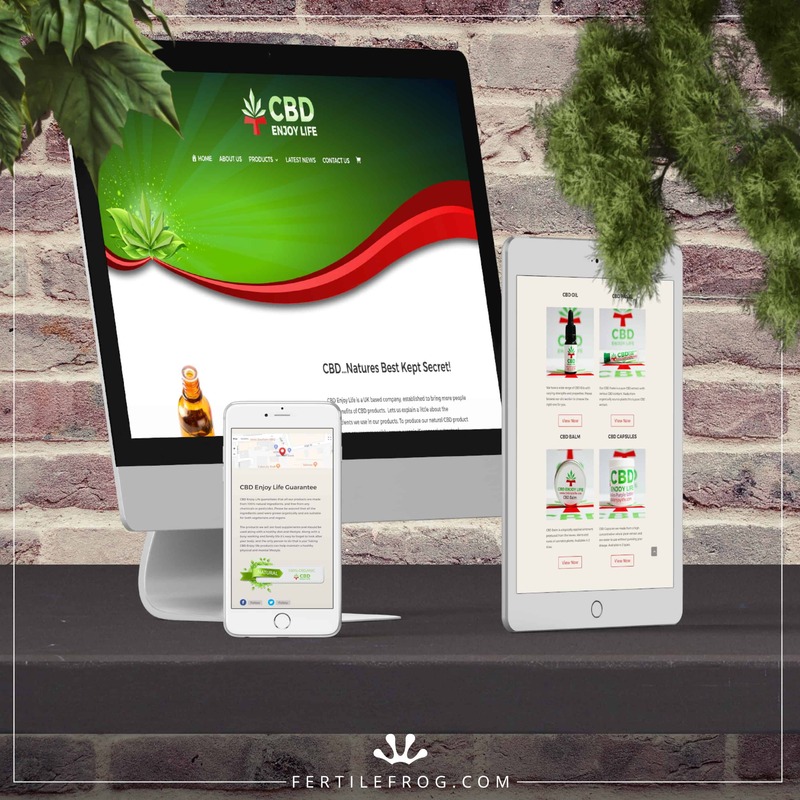 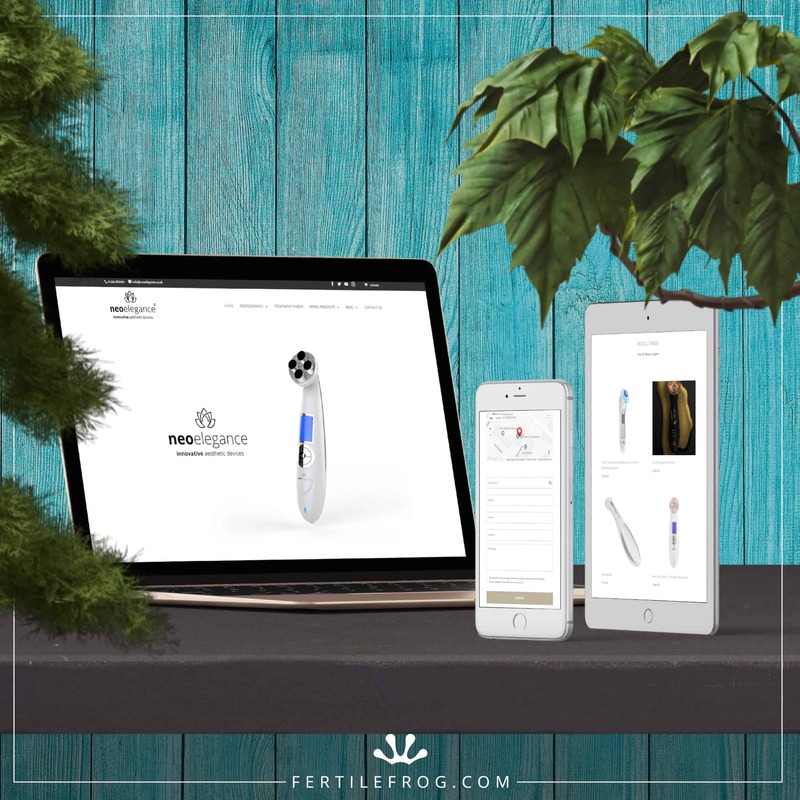 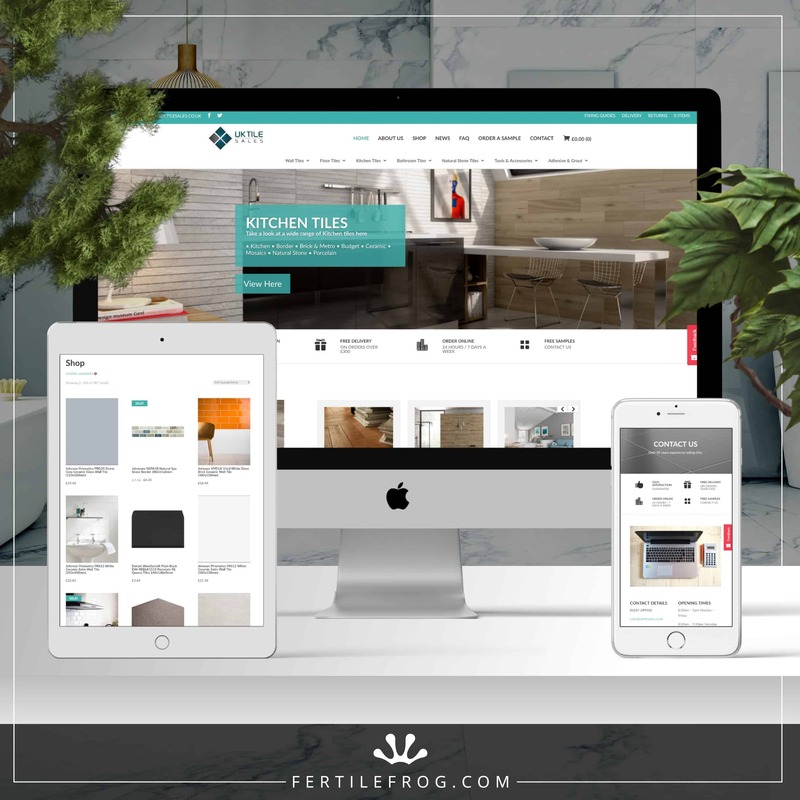 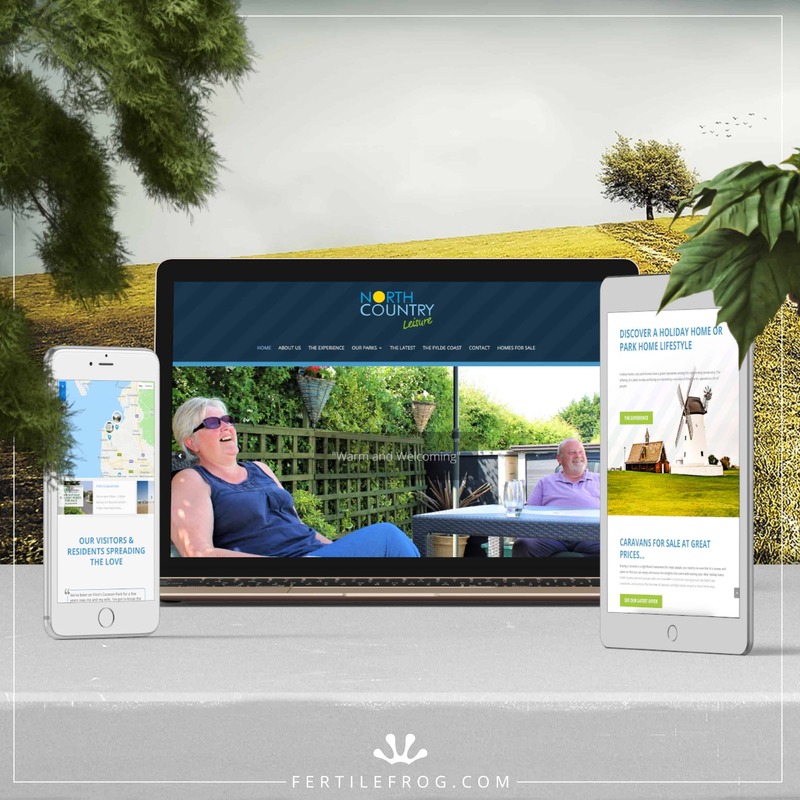 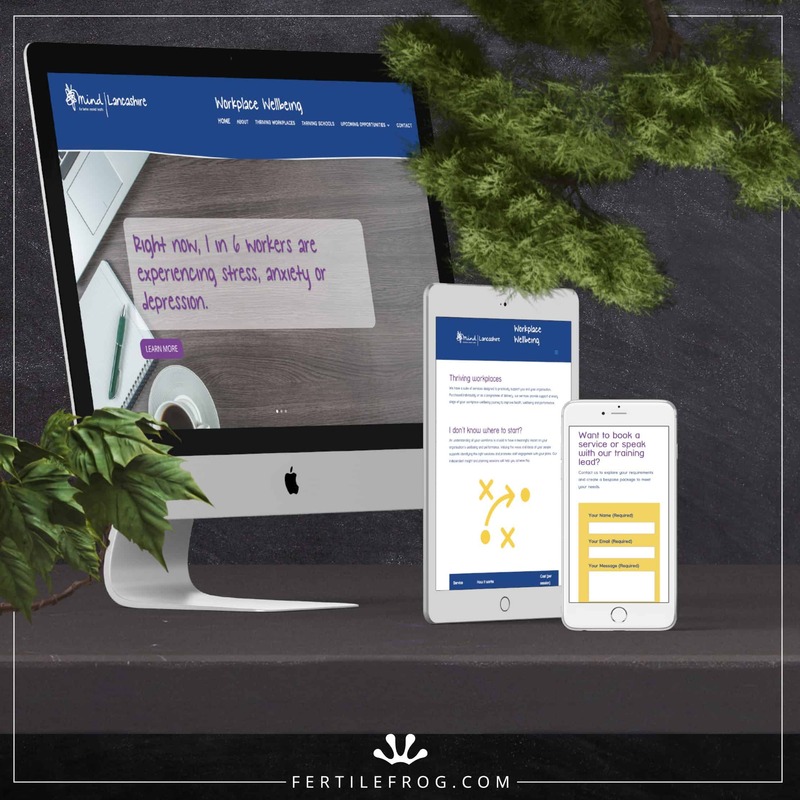 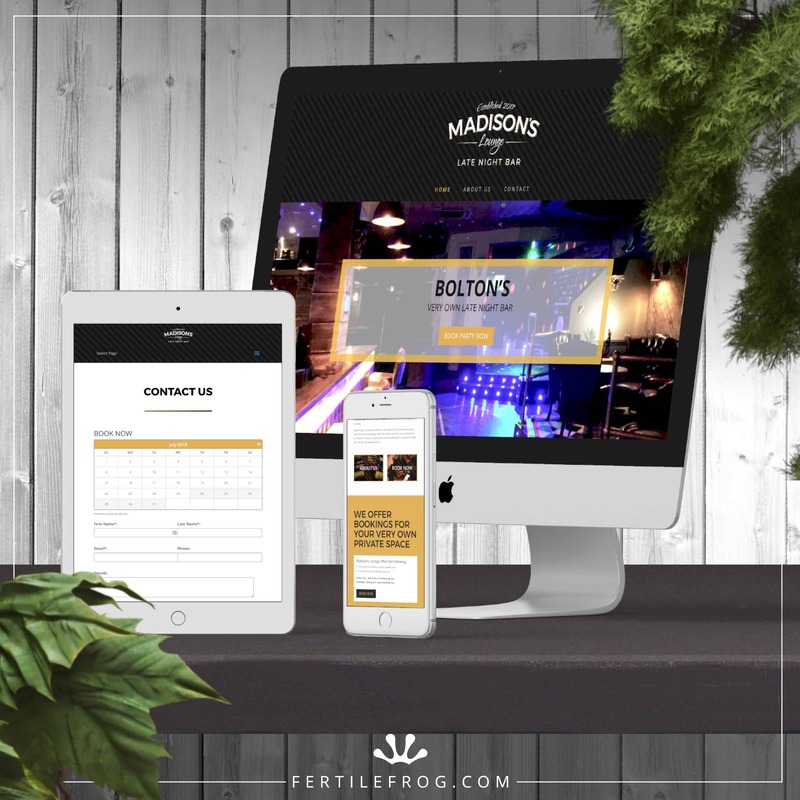 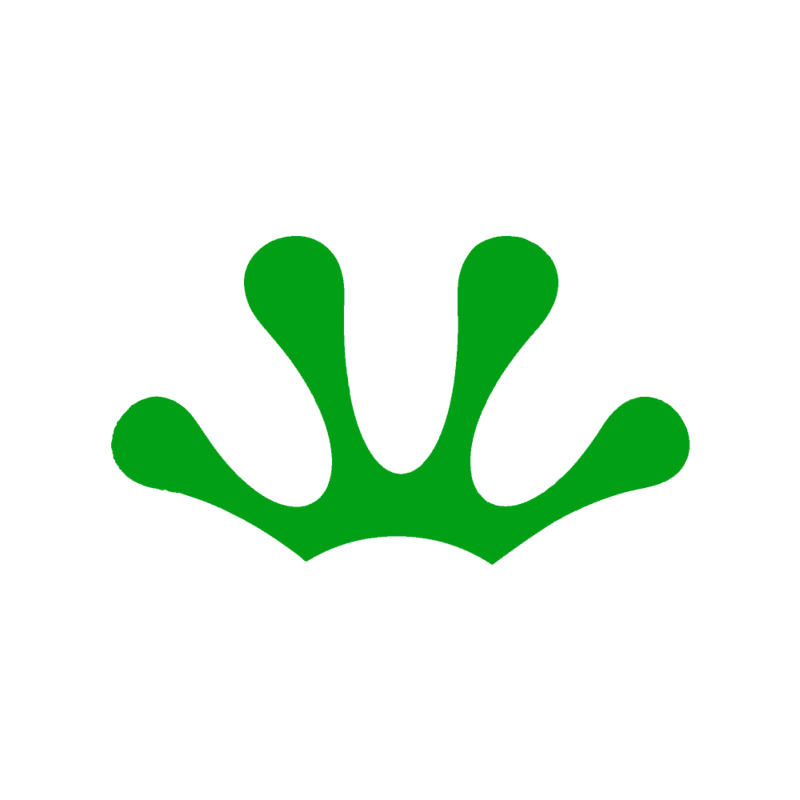 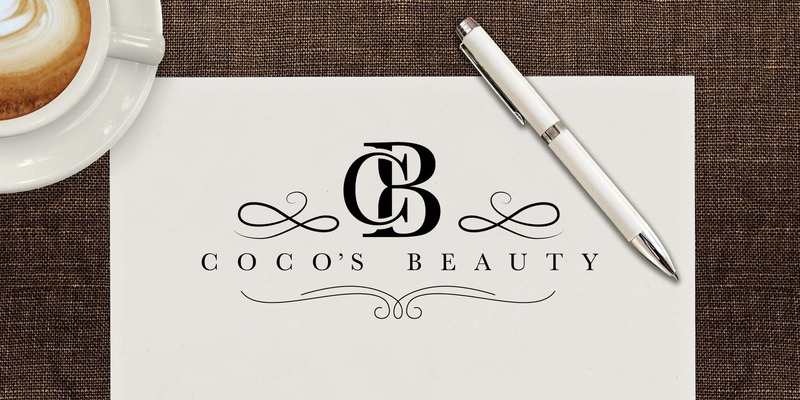 Coco’s Beauty came to Fertile Frog to create a beauticians logo design which will bring them right in to the modern age. 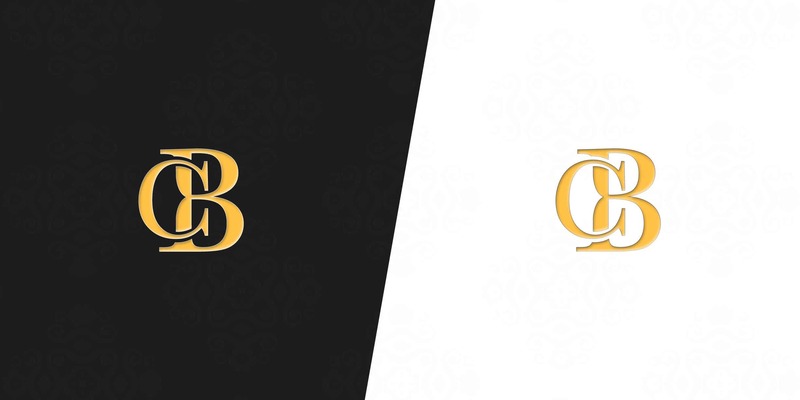 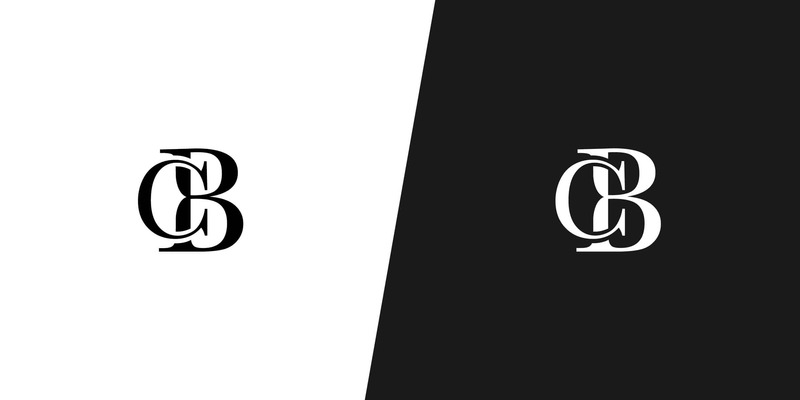 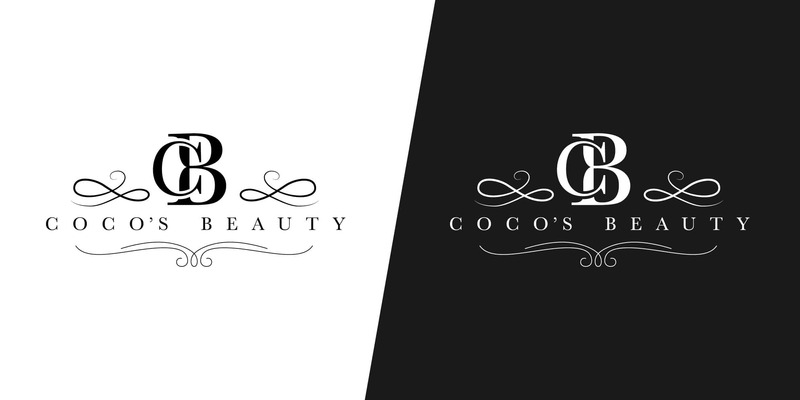 Carina’s (Coco’s Beauty Manager) first words were to create something that will look stylish and bold… Then after a few revisions she was over the moon that we came up with the new logo for Coco’s Beauty. 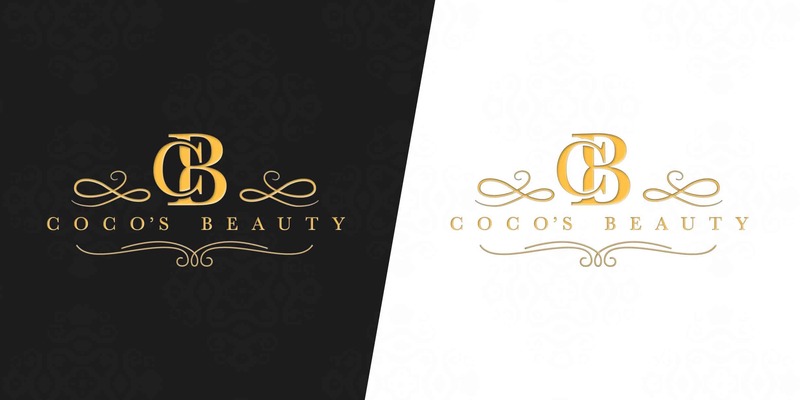 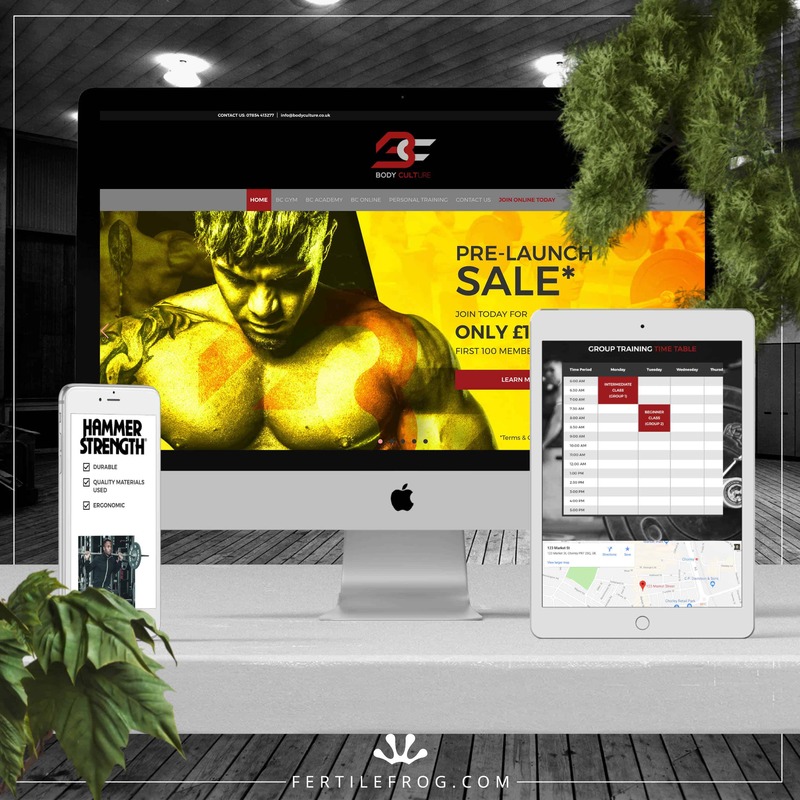 If you are looking to re-brand your current business then do not hesitate to get in touch with our in-house designer who has designed 100’s of company logos ranging from solicitors to hair dressers.